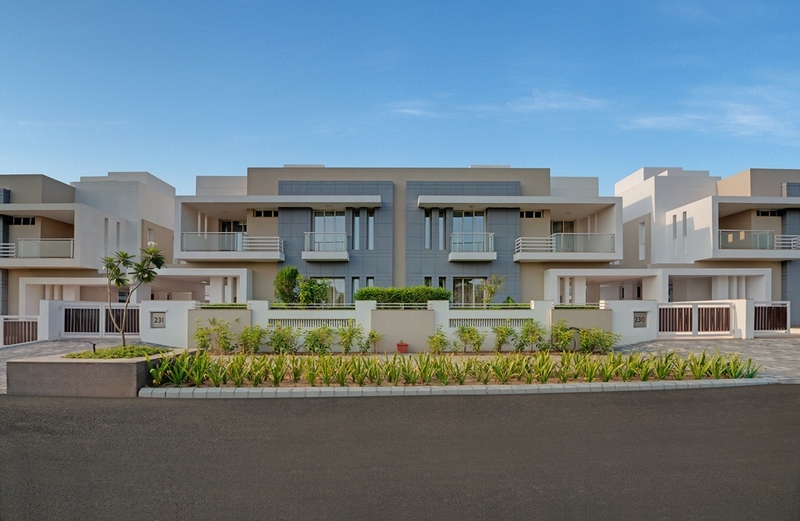 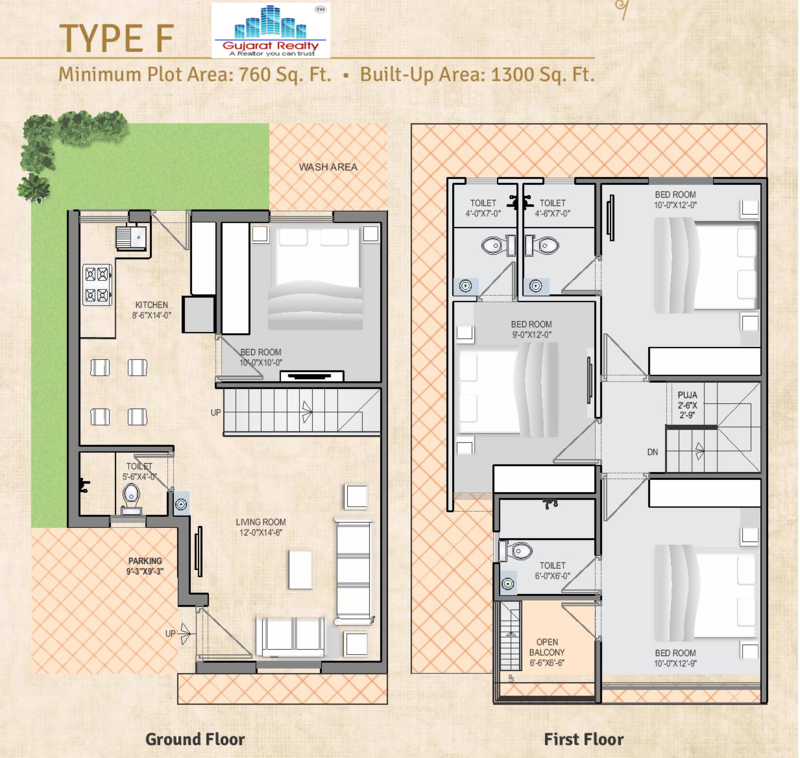 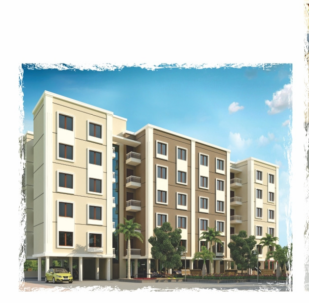 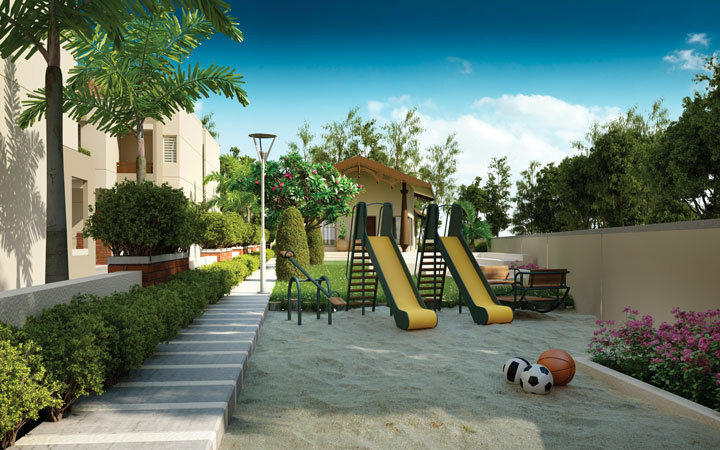 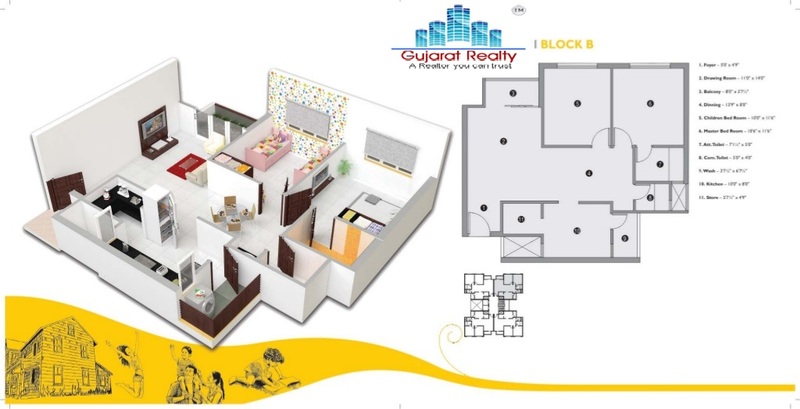 5 bhk semi furnished bunglows for rent in diwalipura. 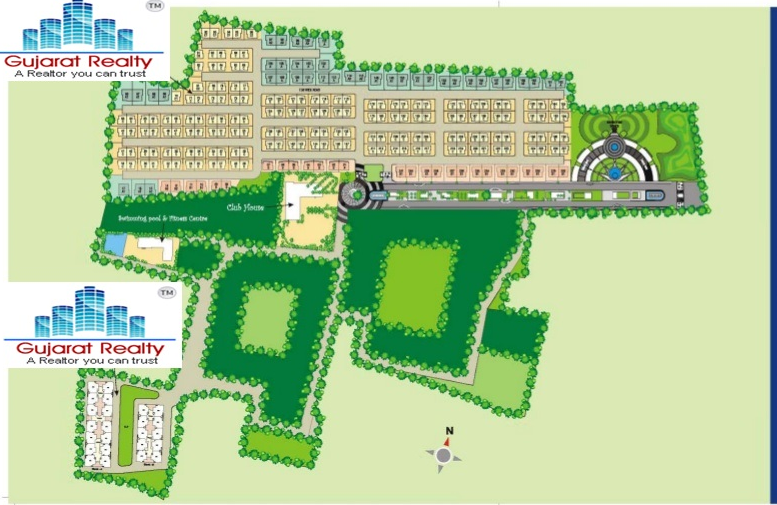 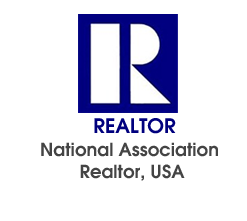 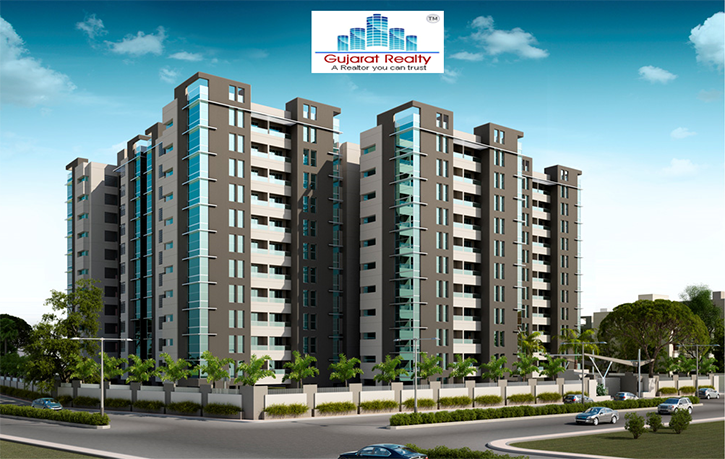 2 bhk semi furnished flat for sale in race course circle. 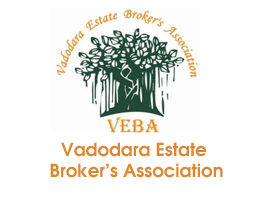 3 bhk semi furnished flat sale in vasna bhayli road. 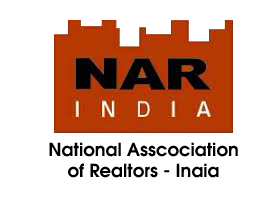 3 bhk fully furnished duplex for sale in vasna road. 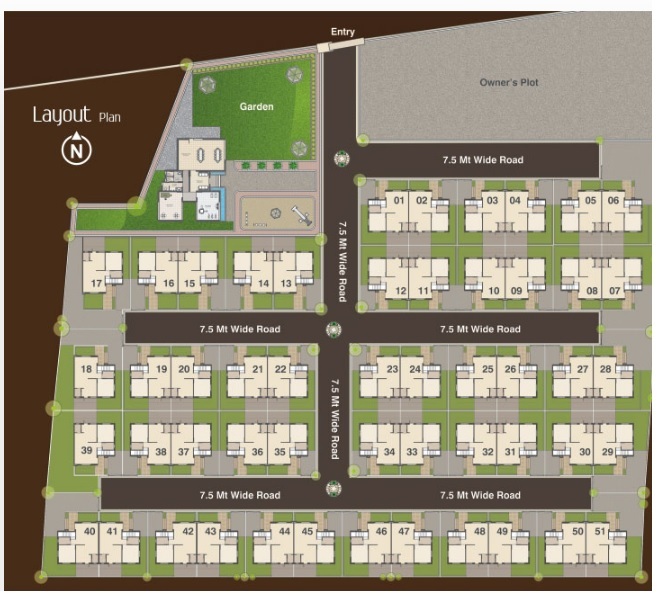 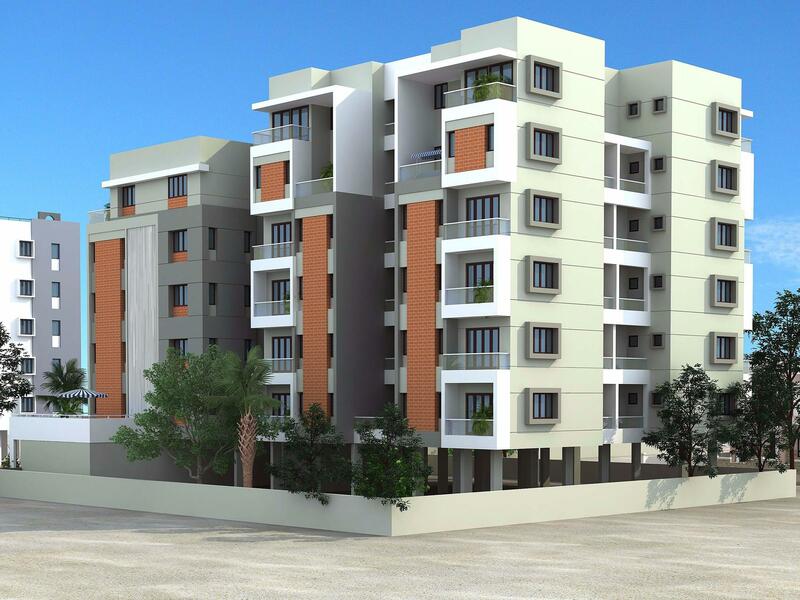 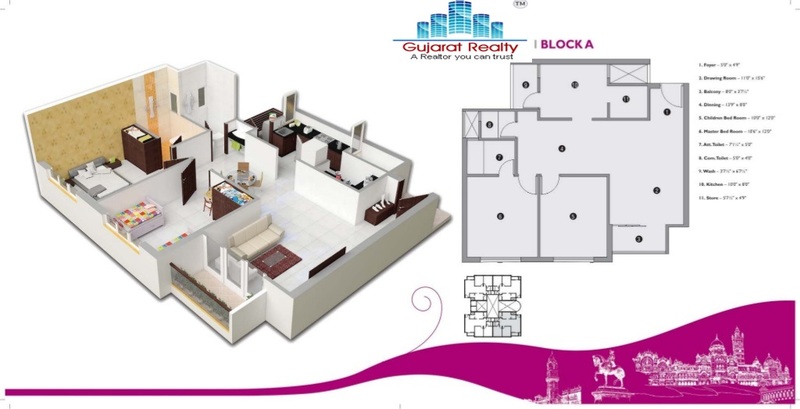 2 bhk semi furnished flat rent in gotri. 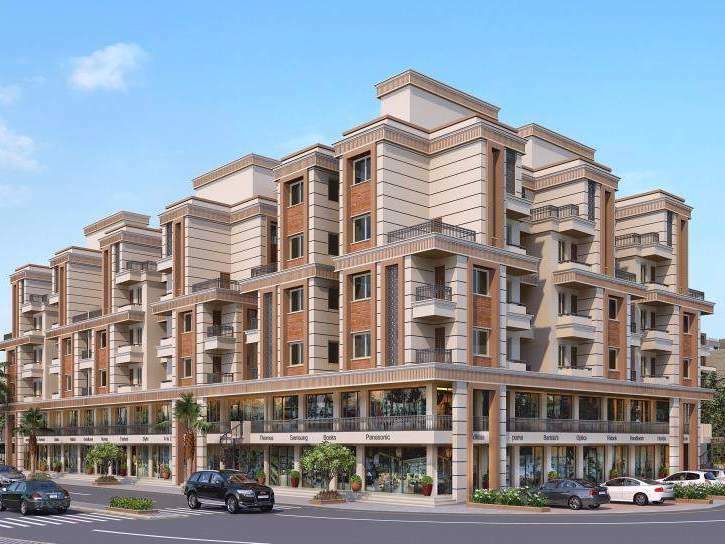 3 bhk semi furnished penthouse for sale in new sama..
3 bhk apartment for sale in vasna bhayli tp 1. 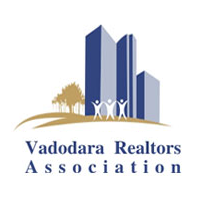 4 bhk semi furnished duplex for sale in vasna road. 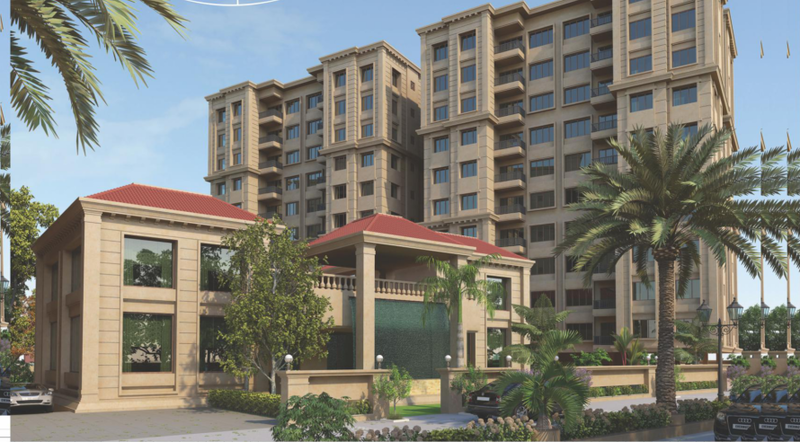 4 bhk semi furnished flat for sale in vasna bhayli road.